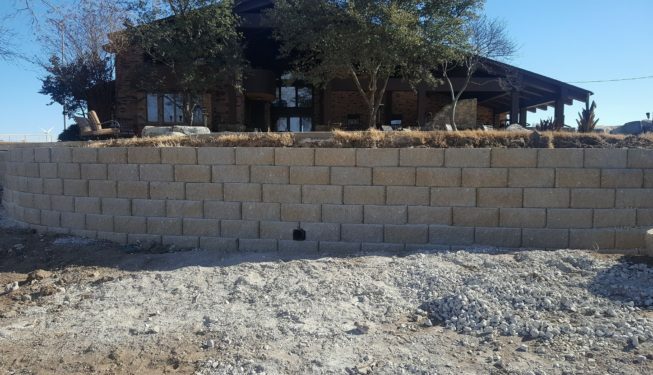 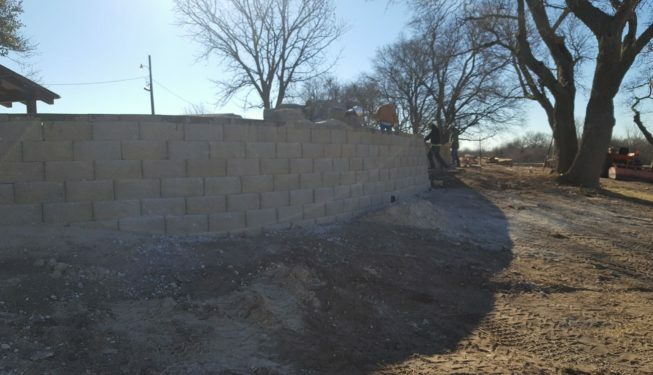 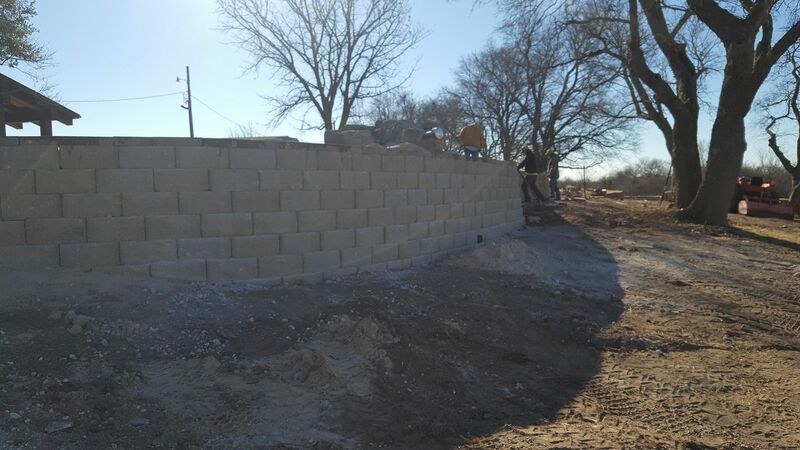 Building a retaining wall requires a high level of expertise to ensure the structure is stabilized. 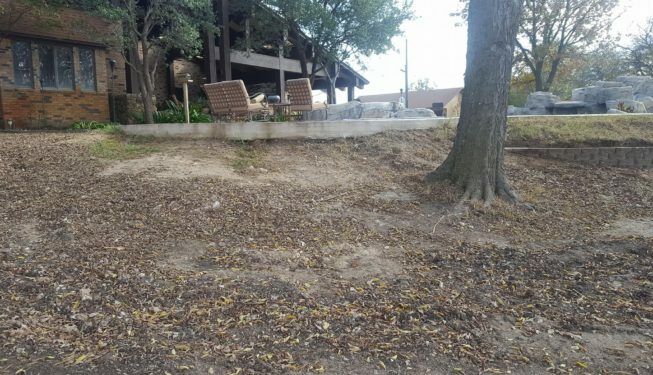 Since the retaining wall is on a slope it should be designed to hold back soil, and it must be engineered for longevity. 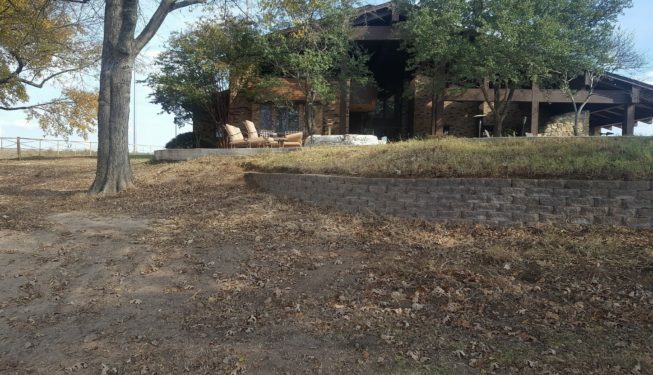 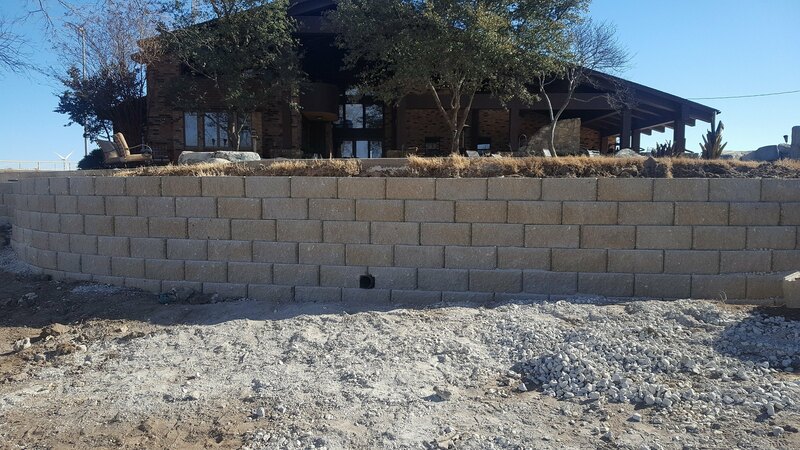 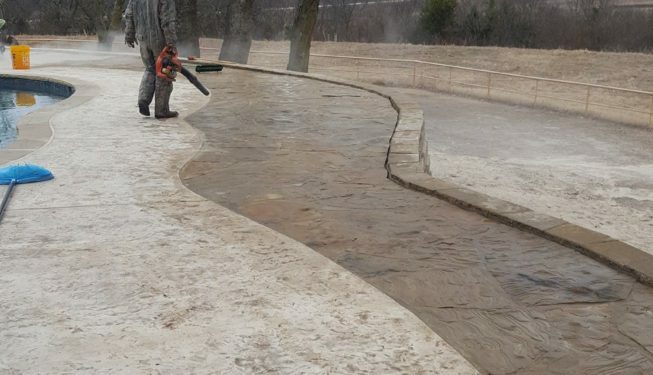 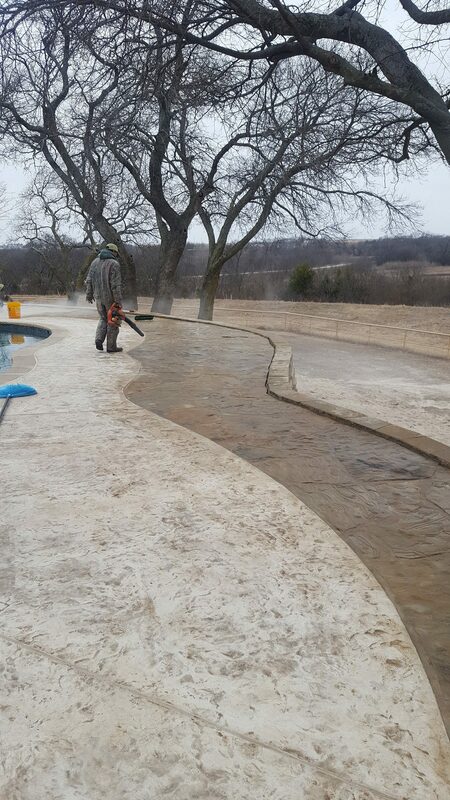 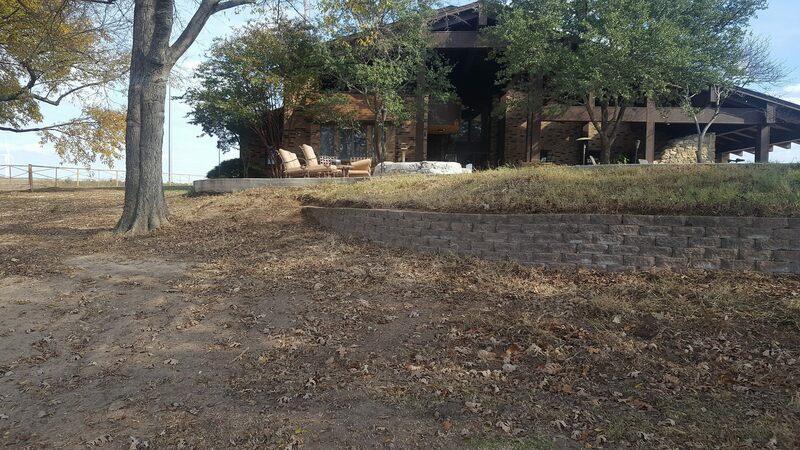 Our landscapers incorporated the retaining wall into the overall design concept of the landscape.